Taipei, Taiwan – January 5, 2017 – Tt eSPORTS, the energetic and powerful challenger announces the new CRONOS Riing RGB 7.1 Gaming Headset at Thermaltake CES 2017 held at the Venetian Hotel Titian 2303 Suite from January 5th (Thu) to 8th (Sun). Packed with latest tech features: an oversized 50mm state-of-the-art tilting neodymium driver, 16.8 million color RGB illumination with 8 different lighting effects, and the latest 7.1 premium virtual surround sound technology to offer the most immersive 3D sound experience to ensure you hear all sounds with pinpoint accuracy for that all-important competitive edge. The CRONOS Riing RGB Gaming Headset features a new generation 50mm oversized tilting neodymium driver that is capable of channeling precision sound into the ear of user for a more precise and comfortable audio experience, especially for long periods of time. CRONOS Riing RGB Gaming Headset’s true 16.8 million RGB color across 2 zones provide superior illumination during gameplay. Enthusiasts can choose from eight stunning lighting effects: static, pulse, spectrum running, music rhythm, single blink, double blink, rapid blink and rapid pulse. 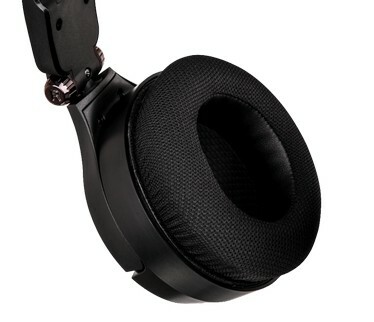 The powerful 50mm tilting neodymium magnetic drivers and latest internal digital sound tech work hand in hand to produce up to 96 KHz/ 24 bit of high quality audio sound, which delivers spectacular audio clarity and bass for a truly immersive gaming experience. 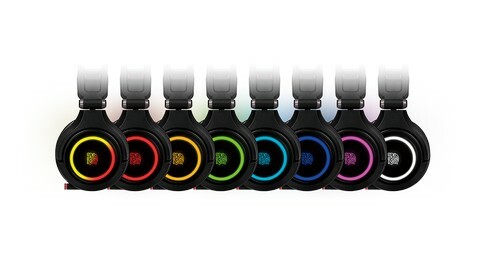 The unique software of CRONOS Riing RGB 7.1 Gaming Headset allows users to customize 8 lighting effects, also speakers microphone settings as preferred, such as volume control, sample rate, FPS, MMORPG, ARPG, RTS equalizer, 3D 7.1 surround sound, audio brilliant, dynamic bass, smart value, voice clarity and surround max. The CRONOS Riing RGB 7.1 features an auto-adjustable headband suitable for all head sizes, coupled with 3-sectioned headband construction made with fabric that provides pressure release on the head to deliver maximum comfort during gameplay, and 25mm enhanced ear cushions. 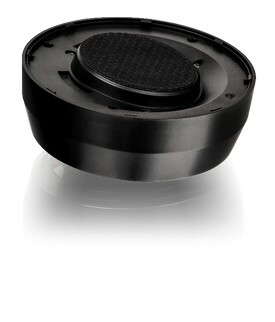 Moreover, the addition of fold flat design provides maximum portability on the move and convenient in-line control for easy access to audio control functions. 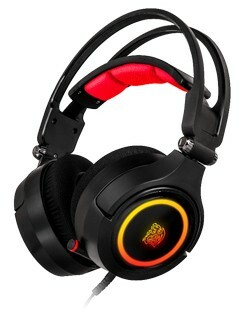 The CRONOS Riing RGB 7.1 Gaming Headset suggested price of USD 84.99.